Here's a selection of various logo designs. 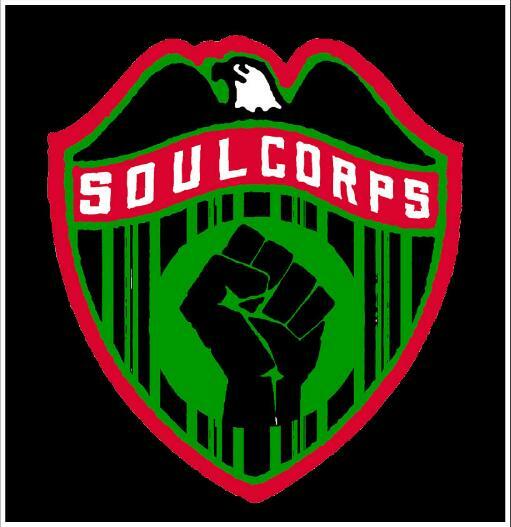 BELOW: Soul Corps is a record label specializing in digital reissues of obscure and highly collectible late 60's and early 70's funk records by military bands. The idea here was to combine the militant and the military: rootsy 60's civil rights iconography and the worn feel of old medals and patches. BELOW: Logos for The "World Famous" Lipizzaner Stallions and their former production company, White Stallion Productions (more on them here). BELOW: Logo design for Heavy Metal / Hard Rock record label EMA-Polydisc, who wanted a clean and aggressively corporate look. BELOW: Logo design for the film Night of the Living Heads (more on that here). The text was derived from the original poster of the 1968 film Night of the Living Dead. 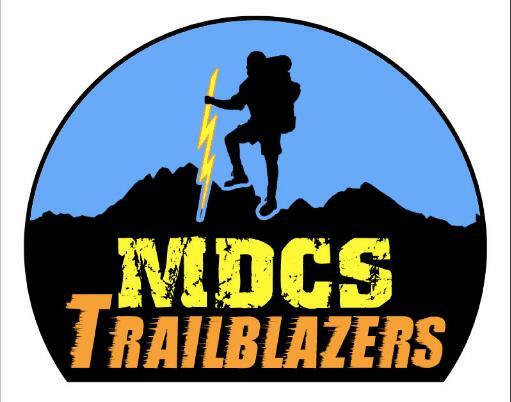 BELOW: Logo for a Charter School in the mountains of North Carolina. BELOW: A couple of logos for defunct southern-rock band Prey For Green. More on them here.